Helen is working to redefine the intersection of community development and social equity, with a focus in minimizing displacement in gentrifying neighborhoods. A native Angelino and urban planner, Helen has extensive community-based experience working for former Los Angeles Council President Eric Garcetti. Helen is working to redefine the intersection of community development and social equity, with a focus in minimizing displacement in gentrifying neighborhoods. A native Angelino and urban planner, Helen has extensive community-based experience working for former Los Angeles Council President Eric Garcetti. 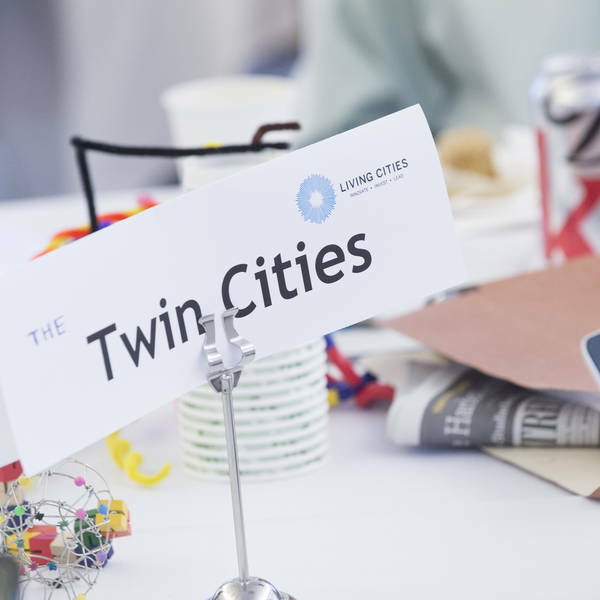 Recently, Helen managed transit-oriented development and asset build portfolios at Living Cities, a national funders collaborative. Helen holds a Masters in Public Policy and Urban Planning from the Kennedy School of Government. 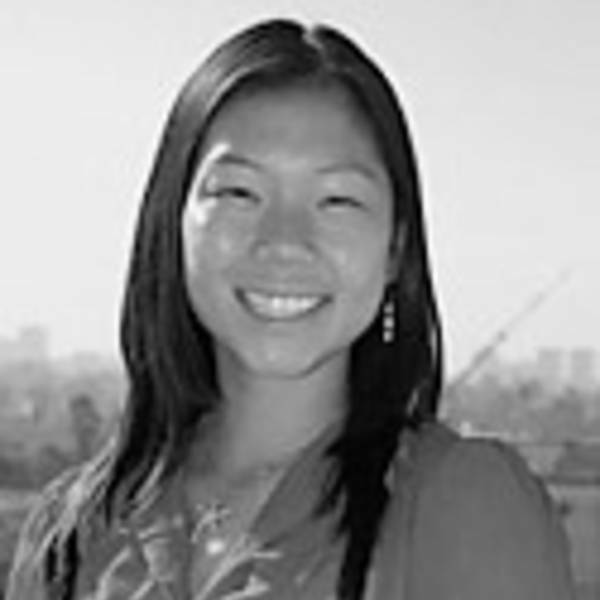 Helen is a former Program Associate at Living Cities.